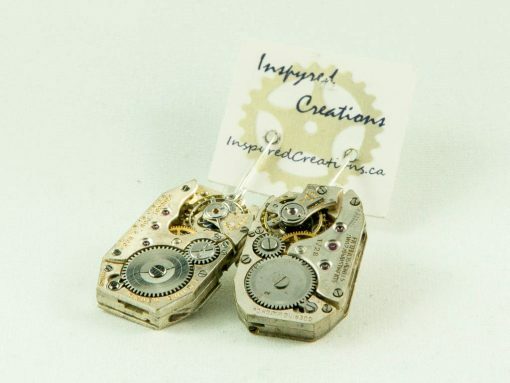 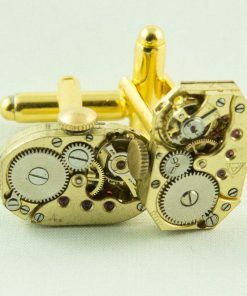 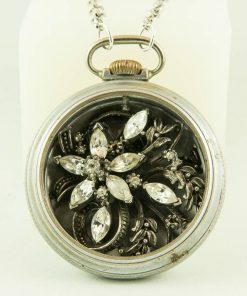 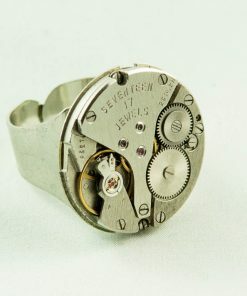 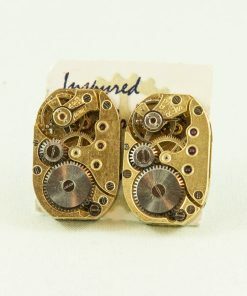 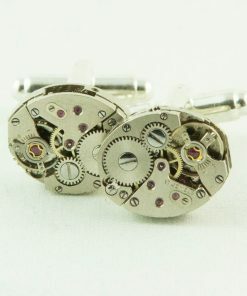 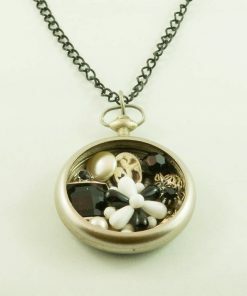 These handsome watch movements make for a great pair of earrings, the design of them eye catching. 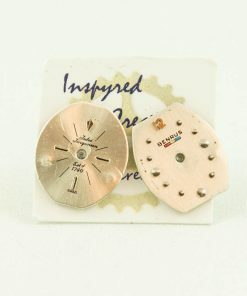 Sterling plated hooks and bails. 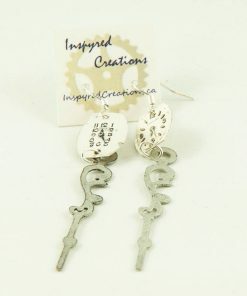 Sterling hooks can be substituted for a fee.